Frenchy Beauty: Pompoms MANIA ! 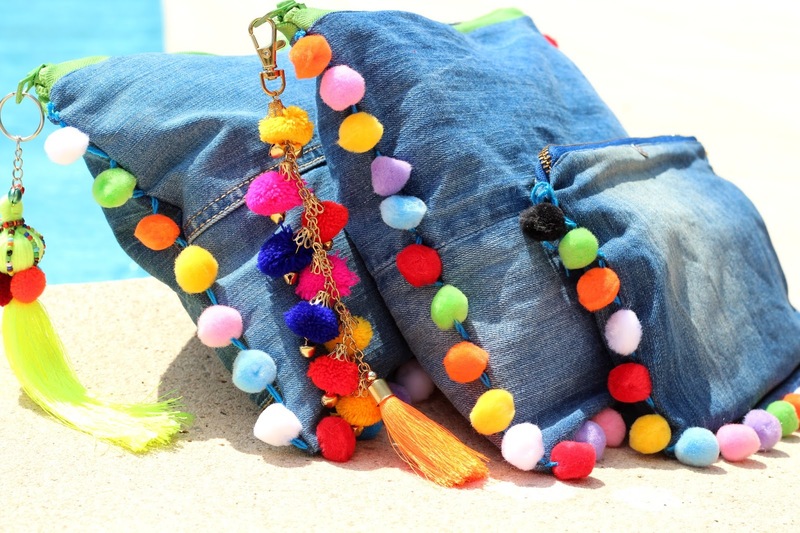 Wearing a pom-pom piece will make you feel like you are on holiday even tho you are stuck at the office all week... The key to styling these colorful pieces is to keep the rest of your outfit really simple and make them your focal point. From pom-pom clutch bags to hats and even sandals, find below 10 pieces that will brighten up your summer wardrobe.